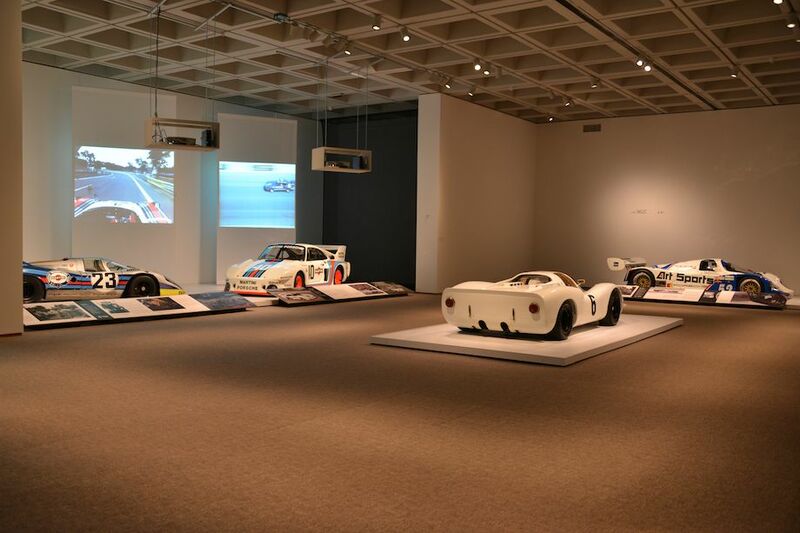 The Porsche by Design: Seducing Speed exhibit is presently on display at the North Carolina Museum of Art in Raleigh, North Carolina through January 20, 2014. The largest gathering of Porsche automobiles ever on display in a U.S. art museum features a stunning selection of 22 Porsches dating from the late 1930s to present day. Curated by Ken Gross from some of the most renowned car collectors and collections in the automotive world, the iconic vehicles in Porsche by Design: Seducing Speed show the evolution of the signature design principles that have long linked Porsche with beauty, artistry, technology and innovation. Barbara Wiedemann, director of publications at NCMA, served as managing curator for the Museum’s first-ever design exhibition. 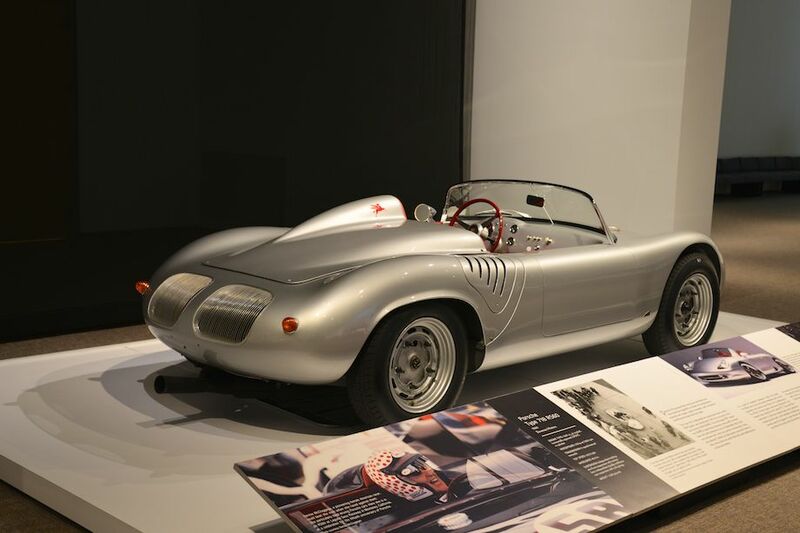 Highlights of the exhibition include the 1938/9 Type 64 Berlin-Rom racer designed by Porsche founder Dr. Ferdinand Porsche; a Type 804 Formula One race car, one of only four of this model ever built, and the car that Dan Gurney raced to victory at the French Grand Prix; Porsche 550-001, the first 550 built and raced; Steve McQueen’s iconic Porsche 356 Speedster; an early Gmund Coupe; the 1977 Porsche 935 “Baby” and the 1969 Porsche 917 16-cylinder Prototype. 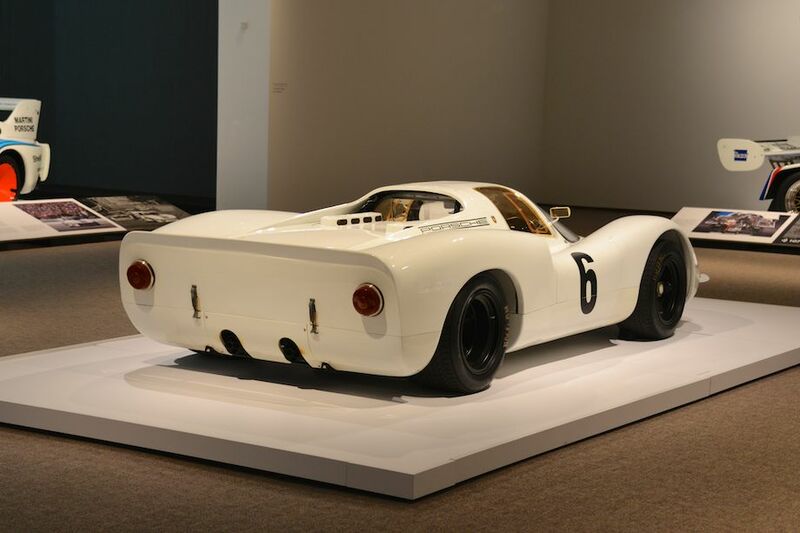 The Porsche by Design: Seducing Speed exhibit is on display at the North Carolina Museum of Art in Raleigh, North Carolina through January 20, 2014. Admission is free for members and $18.00 for adults. Visitors 7-18 are $12 and children 6 and under are admitted free of charge. 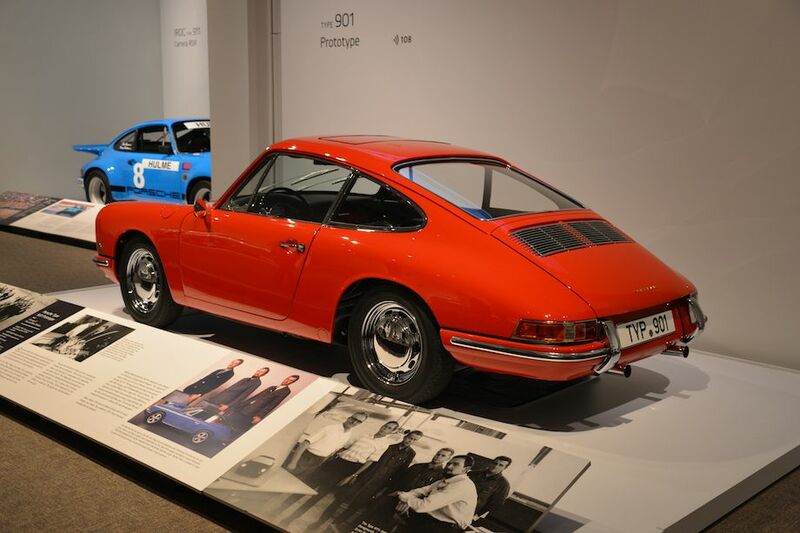 During the run of Porsche by Design, the Museum will offer multiple car meetups, film series, lectures and other special events. For additional information, visit www.ncartmuseum.org/porsche. 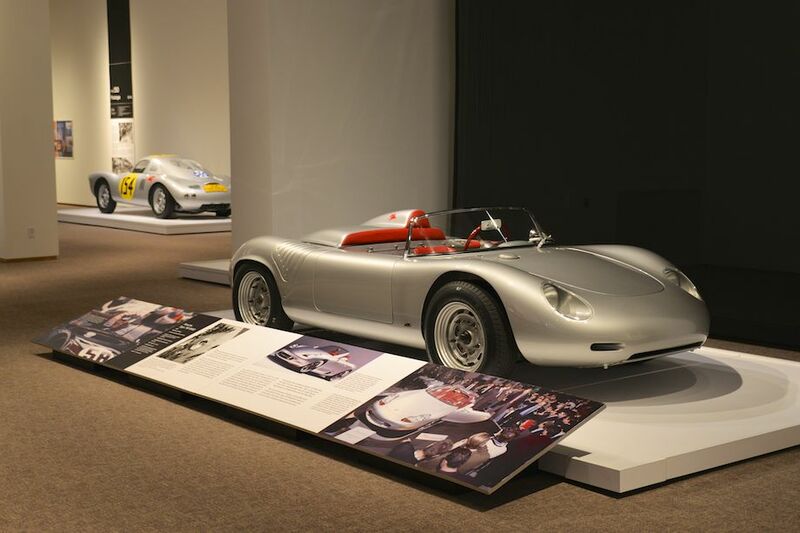 We split up pictures from the Porsche by Design: Seducing Speed exhibition into two galleries. The first gallery starting below features our favorite images, all displayed in the full-width view of Sports Car Digest, while the second gallery can be found on the last page of the article and gives a comprehensive view of all the photographs. 1960 Porsche Type 718 RS60, Bowman Motors – This is one of twelve to fourteen customer RS60s built. In the hands of its first owner, Bill Wuesthoff, it placed in the top three in the under-1500 cc class in seventeen races and won its class twelve times in four years. 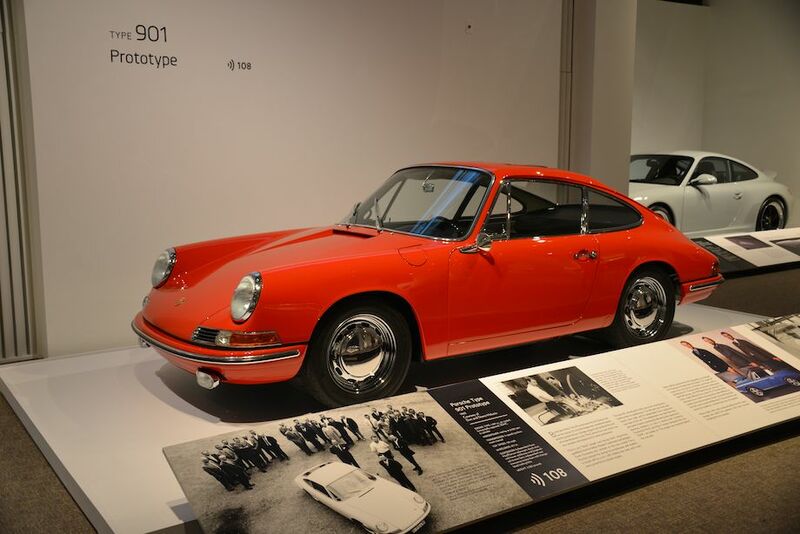 1963 Porsche 901 Prototype, Don and Diane Meluzio – Before official production began, the 901 designation was changed to 911 because of a legal claim by Peugeot. This signal red coupe is the only survivor of thirteen prototypes used to develop the 911. The hand-built car has bare rocker panels, plain flat hubcaps and VW Bettle-like twin exhausts. 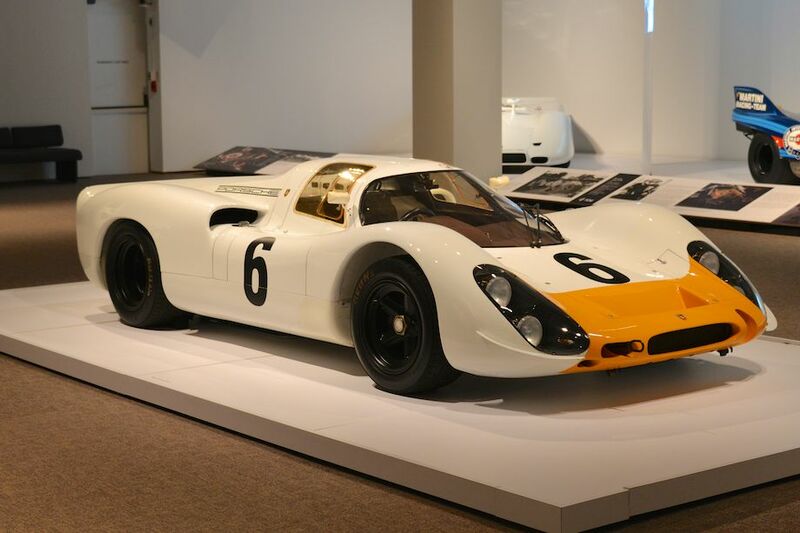 1968 Porsche 908K Prototype, Cameron Healy and Susan Snow – Chassis 908-010 was a factory Porsche race car, and it’s thought to be one of five short-tail prototypes exant. It was one of two examples raced at the 1,000 km of Spa in May 1968, co-driven by Vic Elford and Jochen Neerpasch. 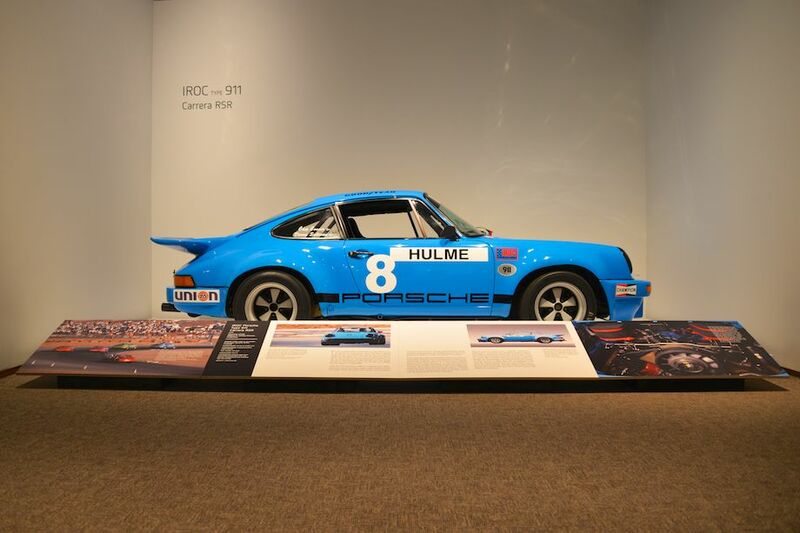 1974 Porsche 911 Carrera RSR IROC, William ‘Chip’ Connor – This car, chassis number 0075, originally delivered in Mexico Blue, was raced in the 1974 IROC series by Hulme, McCluskey and Pearson. Found with its original IROC engine, 0075 was restored by Hill and Vaughn, the Aase Brothers and Charles Folkes. Excellent, thanks for putting this up! Also go to the Museums website and look at the short videos! They are really nice with some good vintage footage. This is a fantastic show and a must for any Porsche owner, past or present. After 25 years without one I bought my 7th Porsche two weeks after visiting the show!